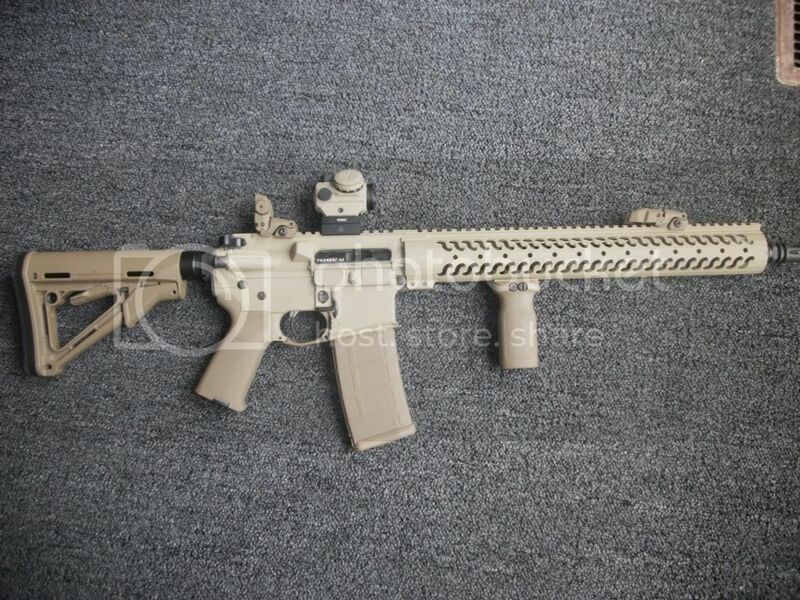 I can find pics all over the internet of these on AKs, but can't find anypics with this guy on an AR platform. Have some video on my channel. Sorry, posting from phone so can't hot link it. This old post has 2 pics. 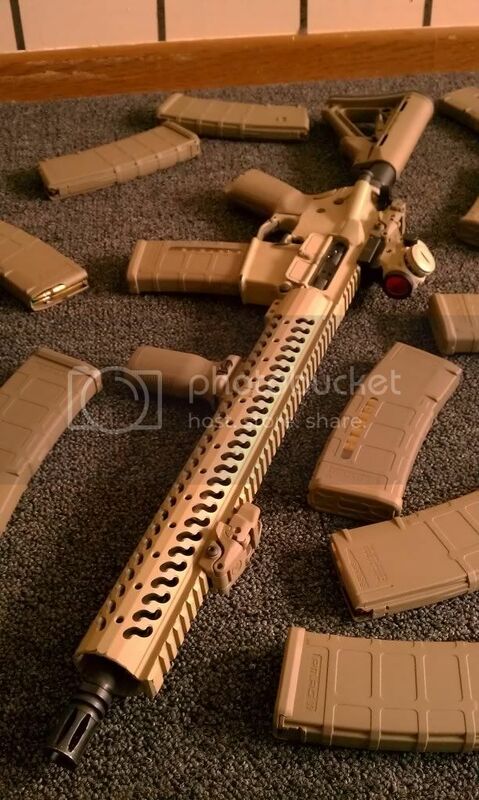 If you google TRS 25 Ar 15 you will get a ton of picks as well.